Soccer, Basketball, Baseball or whatever your favorite sport is can cause you aches and pains. Here at PTM our Physical Therapist and Performance Specialists will help athletes of all ages and abilities return to their sport better than ever. We provide an individualized, science-based approach to sports injury rehabilitation to ensure that you get back to your sport performing optimally. 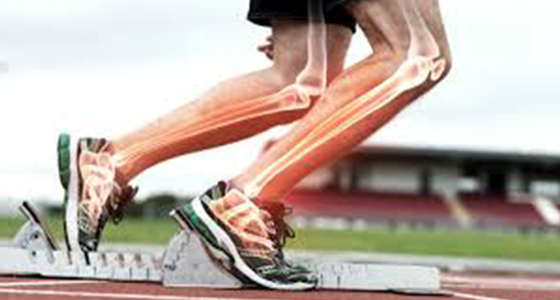 We will work to correct any muscle imbalance that you may have to help prevent future risk of injury. As our patients progress through their rehabilitation program, we will start to focus on more dynamic sport-specific movements that will work to improve range of motion, strength, power, flexibility, endurance, and biomechanics.